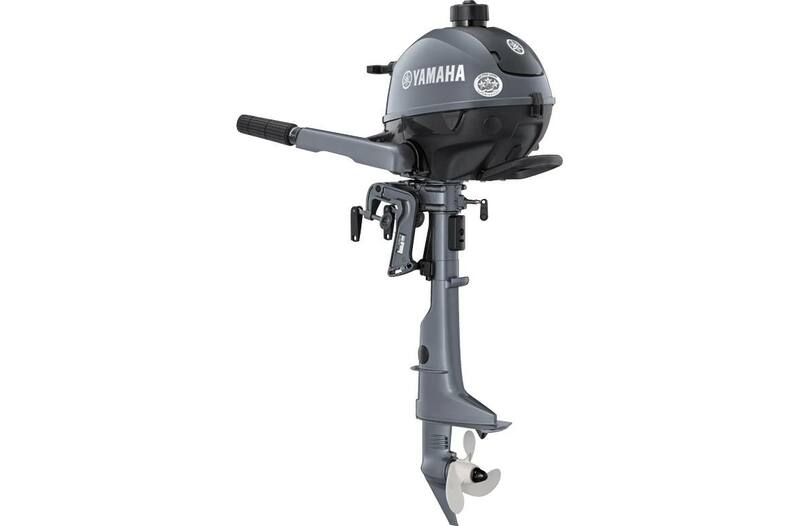 The smallest model in Yamaha's four-stroke lineup, the F2.5 has evolved for added efficiency and convenience. Efficient and reliable, this little wonder never ceases to amaze. 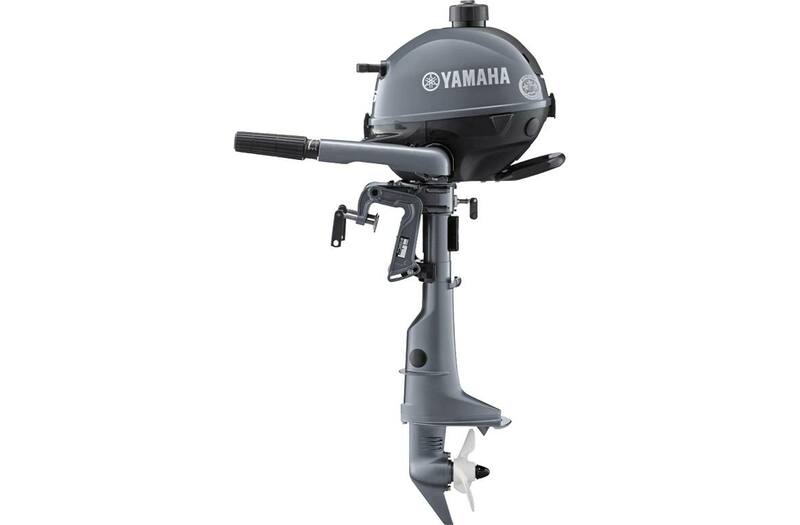 Oil Retention System: Yamaha's exclusive Easy Storage Oil Retention System allows the engine to be stored on either side or on the front grip without any fear of oil leakage, assuring the engine is easy to start the first time out. 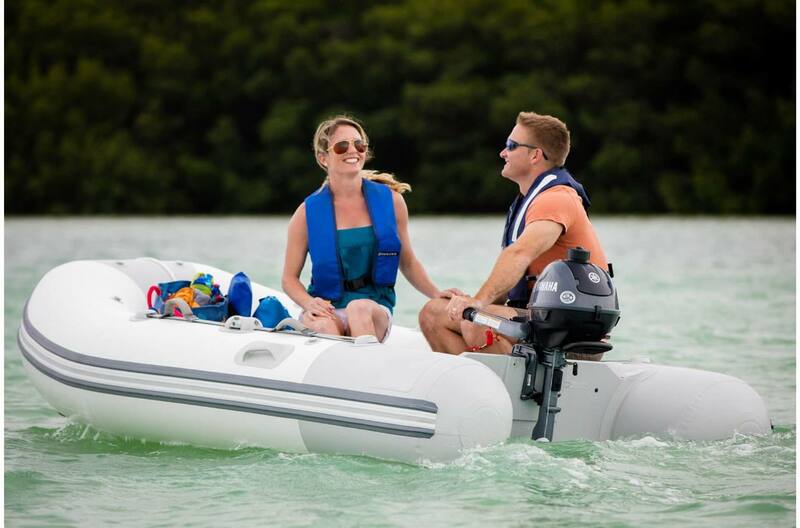 See-Through Tank: The built-in, see-through fuel tank lets boaters see fuel quantity at a glance, while the tank cap is designed to prevent water intrusion. Easy Grip Knob: For simple operation, the starter knob, F-N gearshift lever and choke knob are all within easy reach. Keep It Simple: A new Oil Filler Cap makes checking the oil level simple. 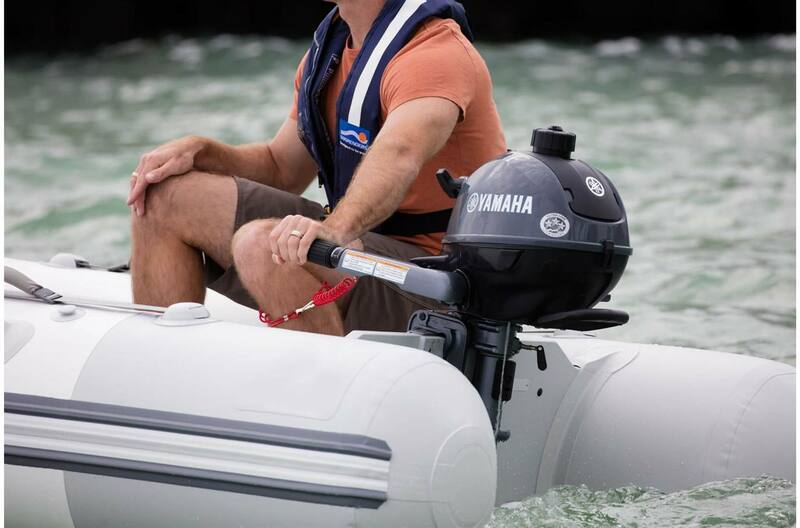 Looking Good: The updated rounded cowling design keeps the engine consistent with the look of the Yamaha outboard lineup. Large Twist Throttle: The large twist throttle provides a more comfortable grip for operators. 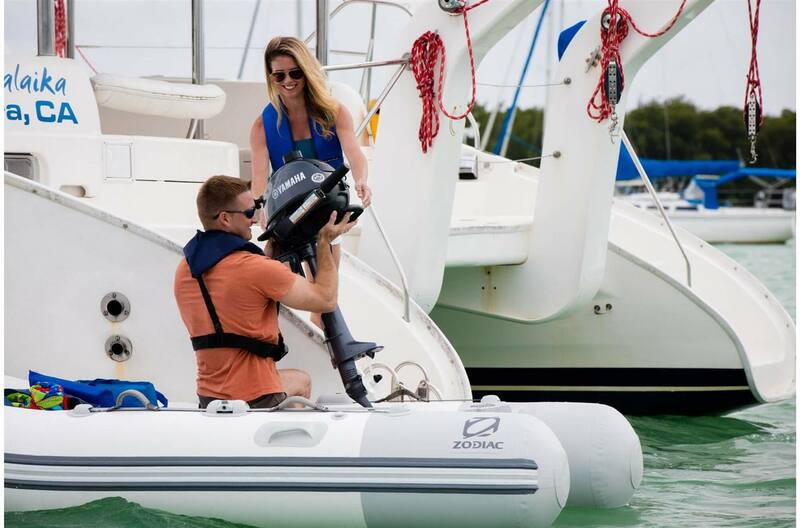 Carry On: A big carrying handle is designed to equilibrate the centre of gravity so the outboard can be lifted easier and maintain proper balance while being carried by one hand. The carrying handle can also be used to steer during reverse operation. Compact & Lightweight: A single-cylinder, OHV, splash lubrication and simple TCI (Transistor Controlled Ignition) system contribute to a compact and lightweight engine. Degree of Trim/Tilt: 4 positions/ 80 deg.